Highlights: A number of States in the ICAO Asia and Pacific Region are collaborating to provide airspace users with better-harmonized and seamless SIGMET service. Such initiatives not only support the safety of aircraft operations in the Region, they can also help States build the capacity and capability of their meteorological watch offices. Globally, ICAO’s Meteorology Panel is working on a roadmap for a regional advisory system, which will eventually help all States meet the requirements from users for seamless (or harmonized) SIGMET service. 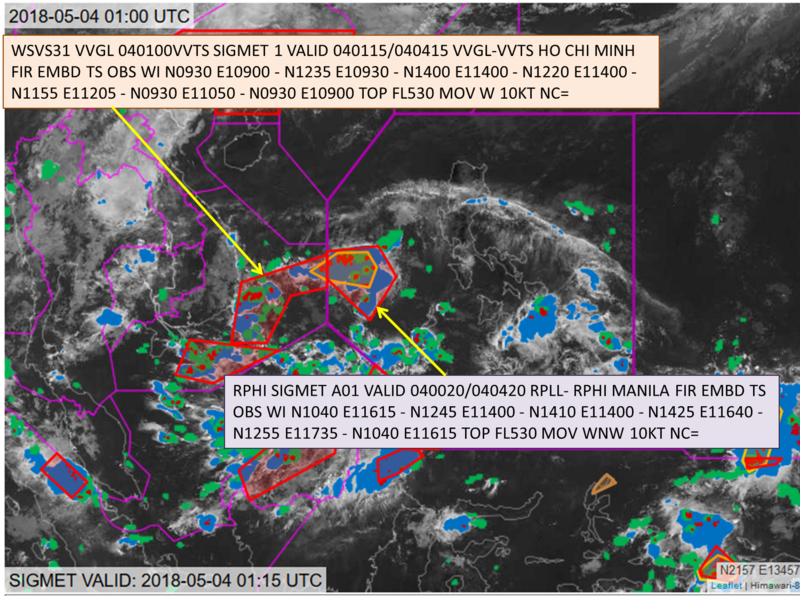 In the meantime, several ICAO Member States are enhancing coordination between meteorological watch offices (MWOs) to ensure SIGMET information informs pilots and other users seamlessly about weather and other phenomena in the atmosphere that may affect the safety of aircraft operations. In particular, participants in two sub-regional projects are employing dedicated tools and consensus-based approaches to provide users with better-harmonized SIGMET information. The participating MWOs also benefit by improving their capacity and capability to issue SIGMET. As States continue to collaborate on these initiatives, users may look forward to better harmonized SIGMET service, helping aircraft operate safely anywhere in the world.